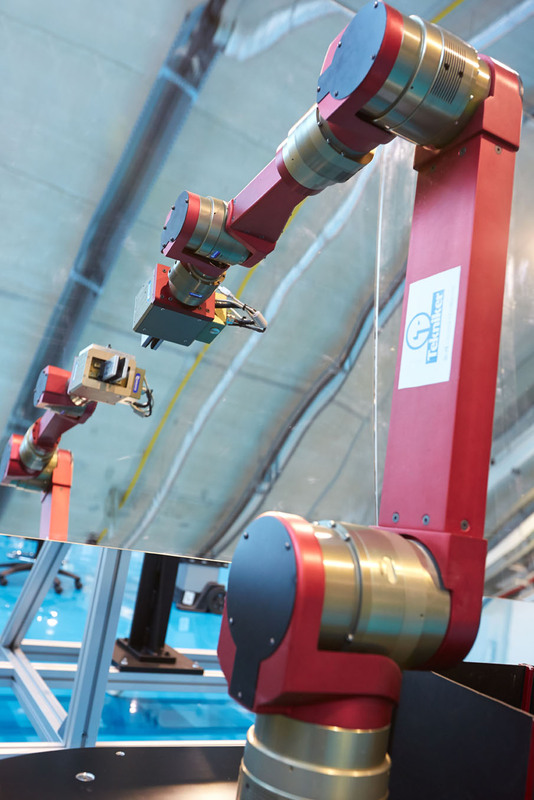 Two kind of Robotic Solutions are developed in MAINBOT. 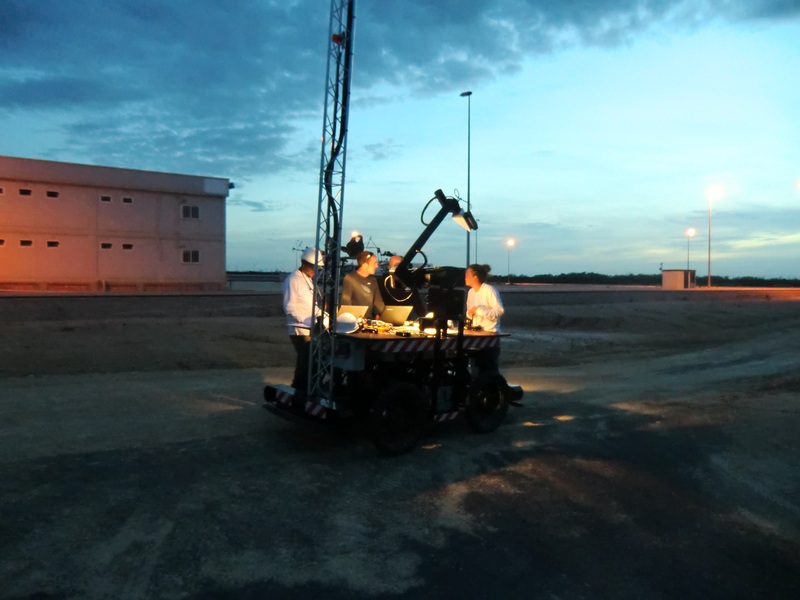 Ground robot, a mobile manipulator composed of a mobile base a RobuCarTT and a 6DOF Manipulator. 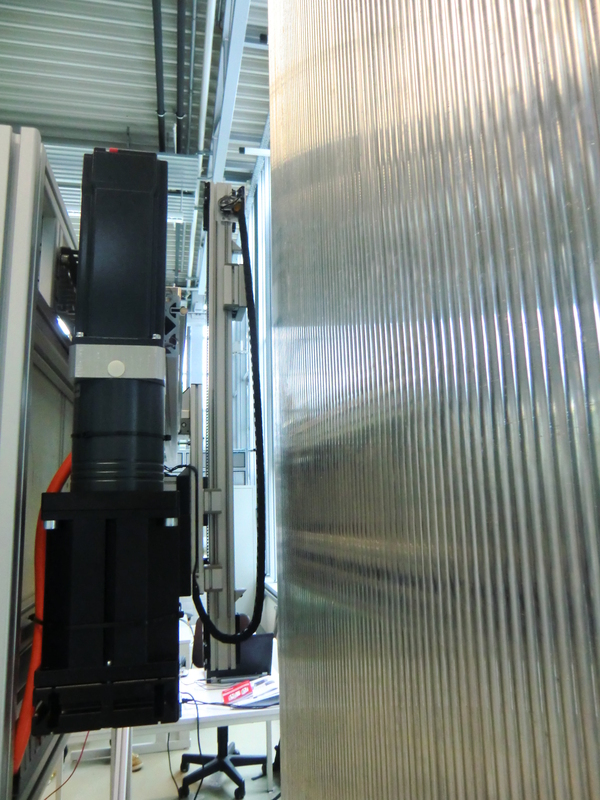 Vertical robot that consist of a mobile base and a internal arm for inspection system positioning. 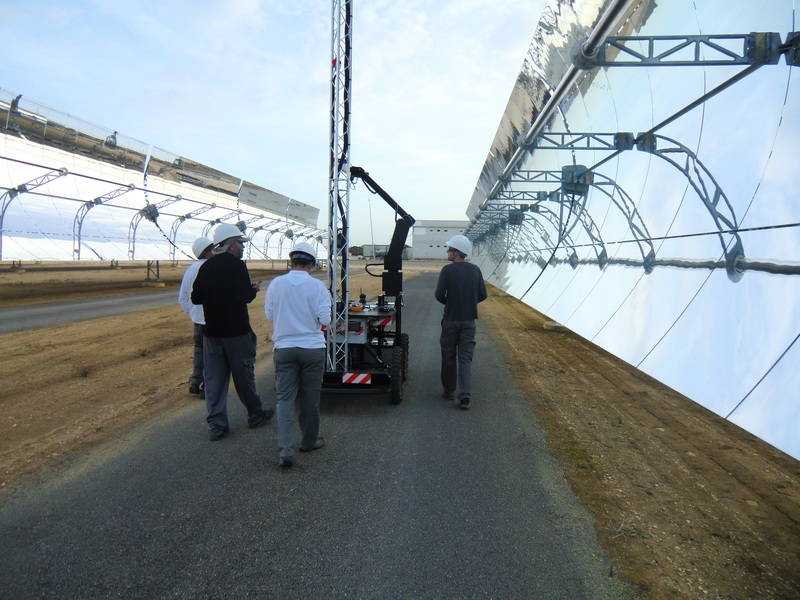 Parabolic Through mockup allows simulating the position of the mirrors that can be found in a Parabolic Through Technology solar field. It will be used to evaluate the performance of the navigation and manipulation algorithms. 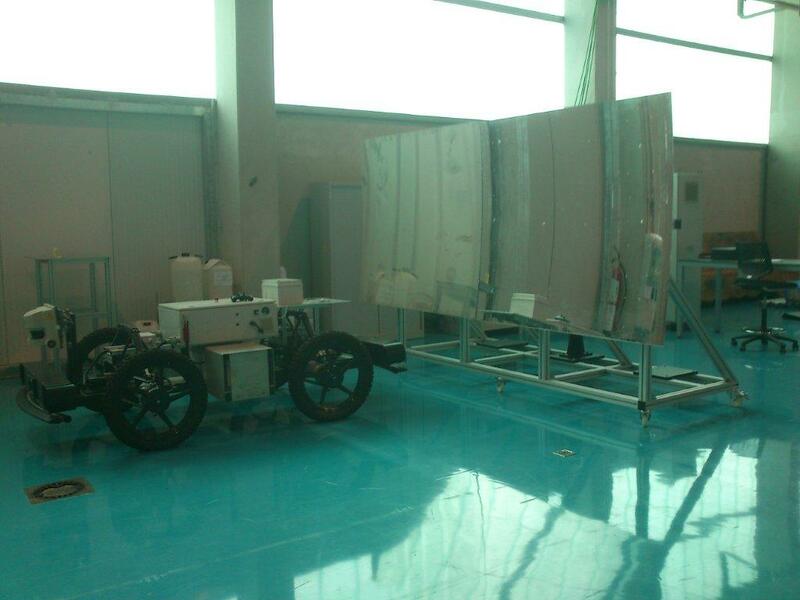 The mockup consists of two curve mirrors similar to those used in the real Parabolic Through solar field. The structure allows positioning the mirrors in different angles. 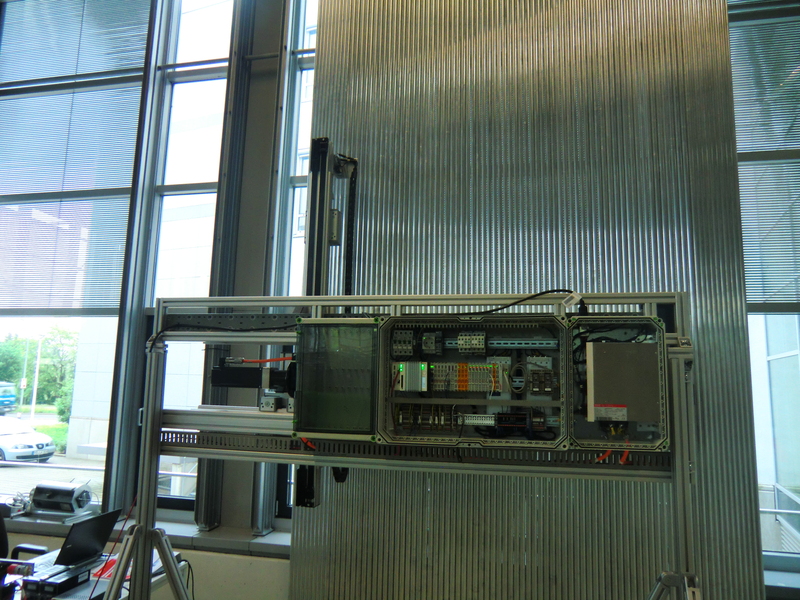 The Receiver's panel mockup represents partially the panels of teh surface of teh receiver at the GEMASOLAR solar power plant. 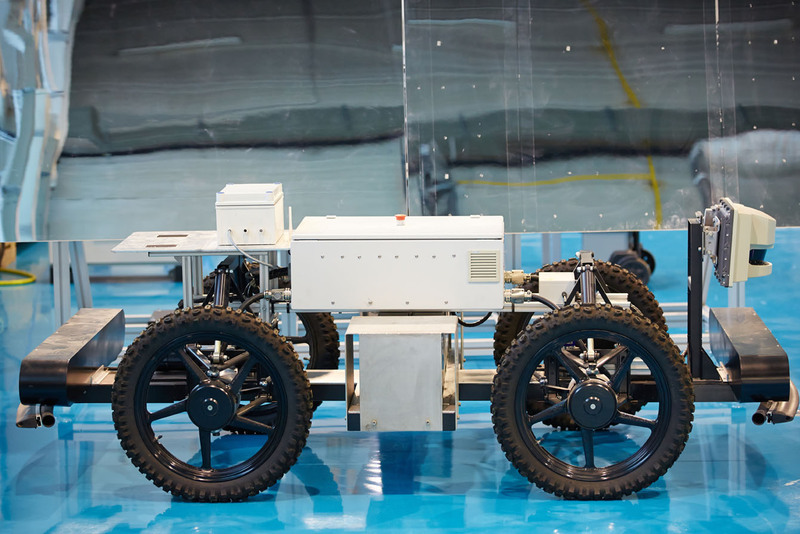 This mockup is used to evaluate the climbing and the sensor positioning procedures with the climbing robot (e.g. docking process, synchronized winch/axis movement, stepping mechanism, sensor guiding ...). 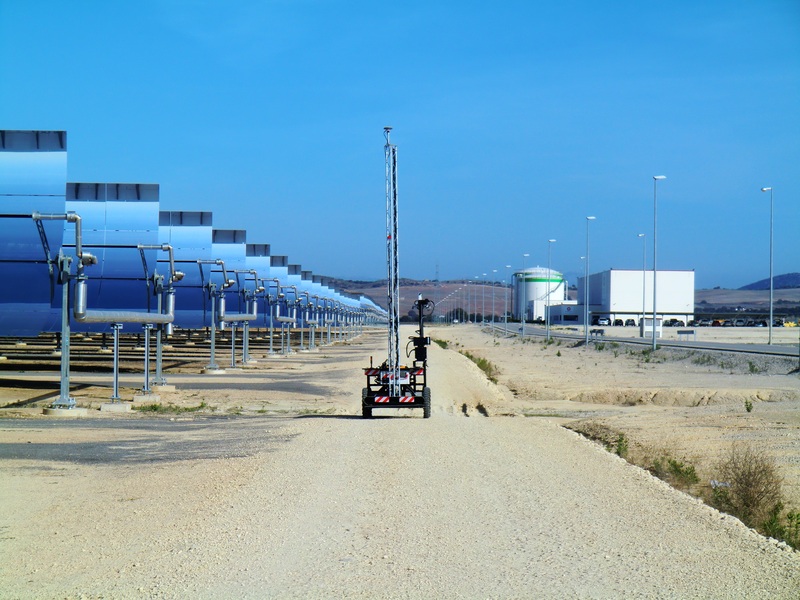 The image shows the mockup that consists of one full width panel (with 64 tubes) and two neighboring panels (each with 10 tubes). 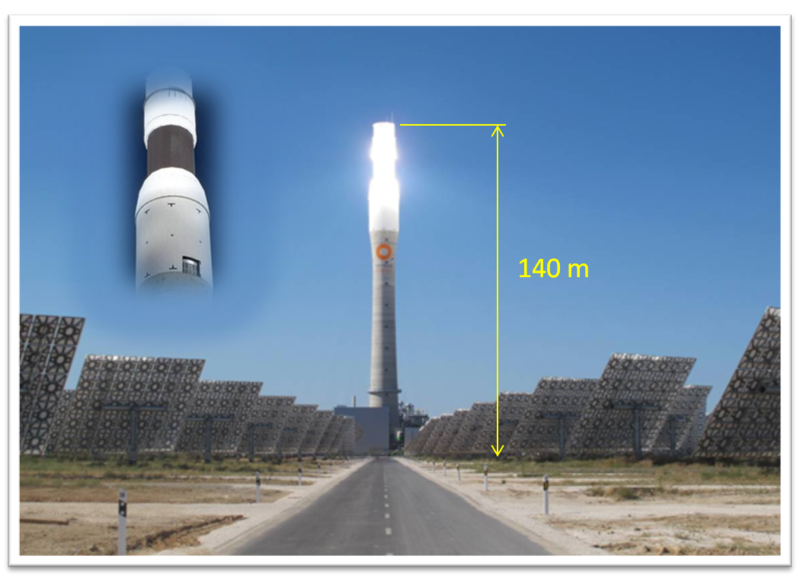 The height of the mockup is 5 m to realize at least two steps with the climbing robot (original panel height is 11 m). A separate test section of the center panel (5 tubes of 1.5 m length) can be individual replaced with different tubes for calibration and testing purposes. 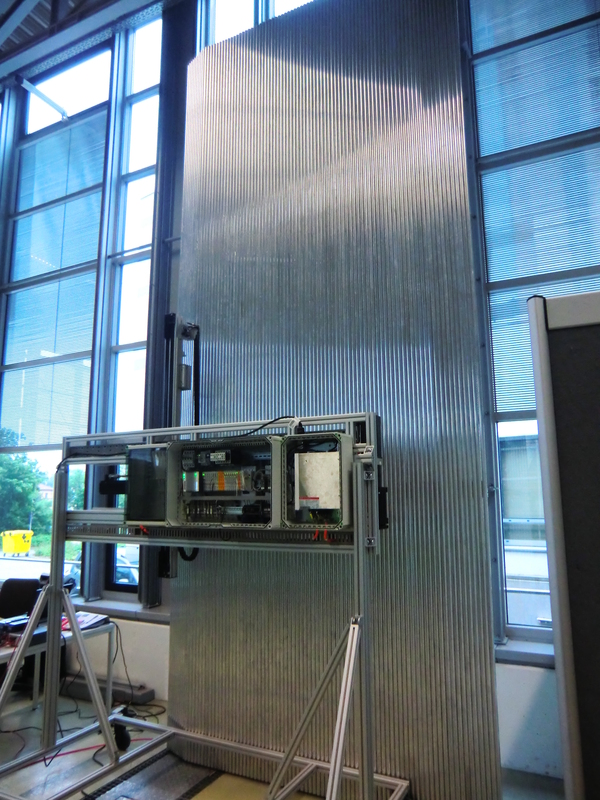 The Mockup will be erected in the facilities of the Fraunhofer IFF in Magdeburg.